Iceberg White is a white marble (Calcitic marble), natural stone. It has a polar white and translucent background with light crystalline streaks and yellow touches. This material is capable of turning any conventional place into a neat, clean and tidy room. Any space is enhanced by the bearing of this natural stone due to its aesthetic purity. Renowned architects and interior designers include Iceberg White in the field of natural stone flooring and luxury hospitality. TINO Collection standard surface finishes are: Polished, Honed, Domus and Sandblasted. 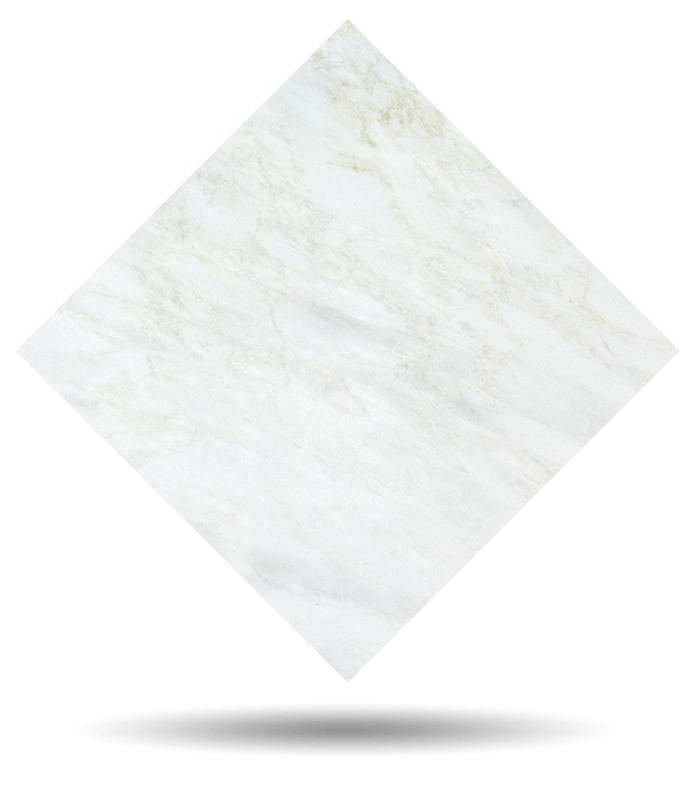 TINO offers Iceberg White marble in any formats and finishes desired by the customer. Check maximum size per finish. For other finishes, please check availability and sizes.